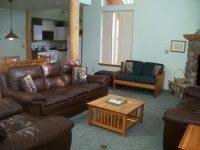 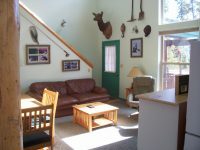 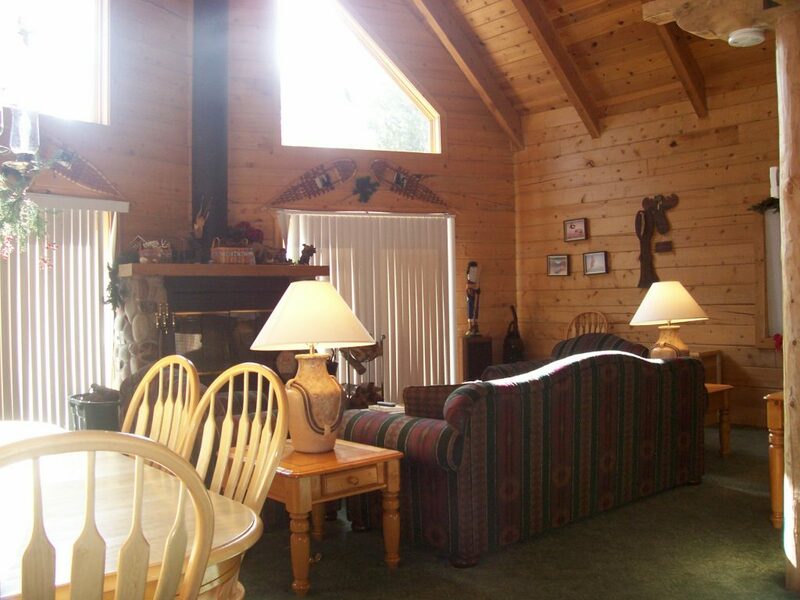 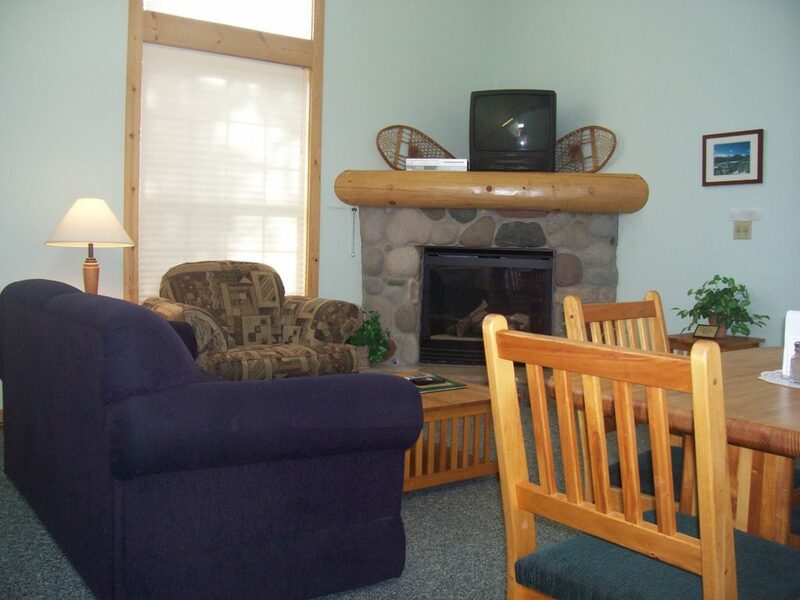 Quality family lodging, condominiums, and vacation rentals in the best of Colorado. 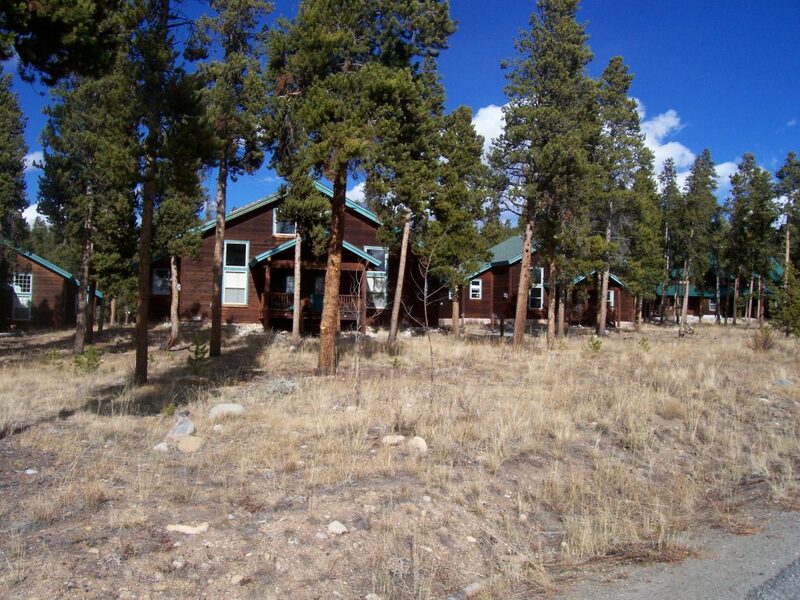 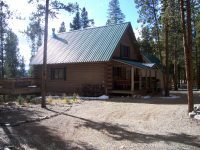 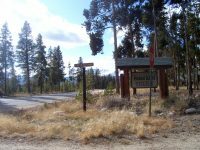 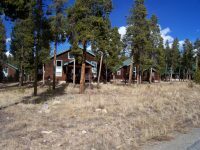 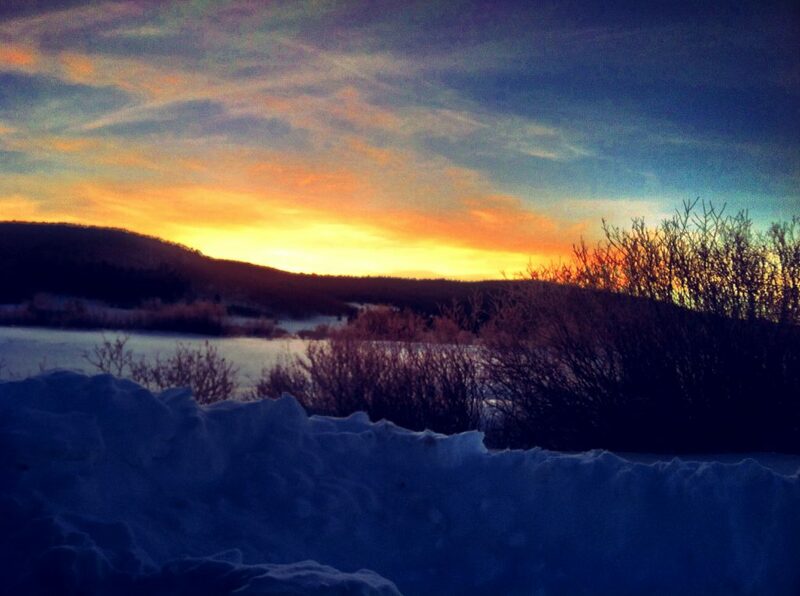 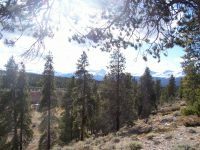 Minutes from exhilarating Ski Cooper, historic Leadville, and beautiful Turquoise Lake. 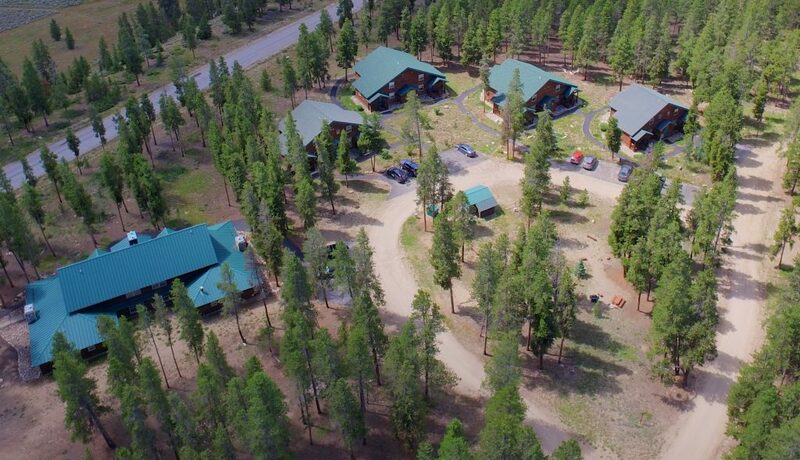 Whether you choose to own your own or just stay with us for awhile, Grand West Village Resort offers a classic Rocky Mountain vacation experience. Read more about Grand West Village Resort here.